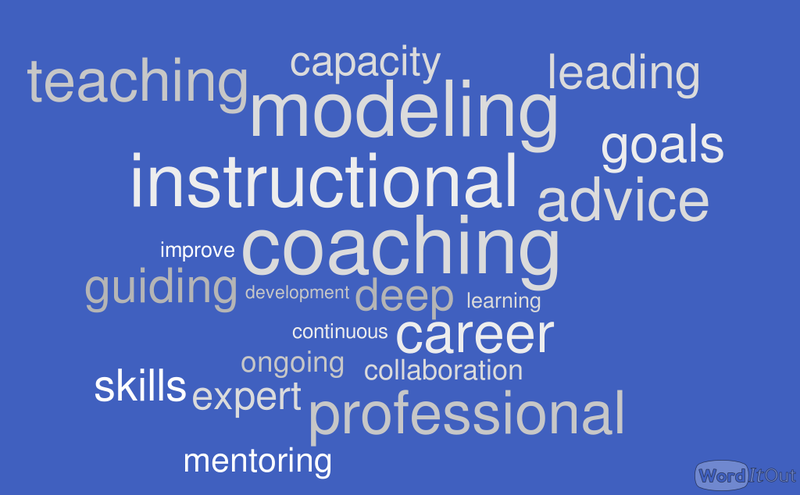 What is instructional coaching? Is it the best-proven form of CPD? At the recent ResearchEd 18 event in London we learned all about instructional coaching, which is, according to researcher Sam Sims, “probably the best-evidenced form of CPD currently known to mankind”. The evidence he presented was both convincing and compelling. Looking at randomised-controlled trials of teaching interventions in English (from the US-based Investing in Innovation programme) only seven out of 31 had a statistically significant positive effect, with even worse results for maths (three out of 23). Of the 15 RCTs Sims found on instructional coaching, however, ten had a statistically significant positive effect. 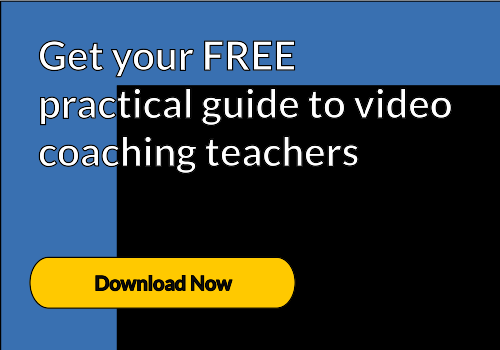 So what is instructional coaching, how does it work and how can your teachers benefit from it? Not to be confused with straight “coaching”, (where a coach simply asks questions and the coachee comes up with the solutions) instructional coaching is more like sports coaching, where an expert teacher helps the classroom teacher to focus on one aspect of their technique that can be isolated and practiced (think drilling football passes). Instructional coaching reflects the growing consensus about what makes high-quality professional development for teachers. It is job-embedded, addressing issues teachers face daily in their classrooms. It is ongoing, not a one-off workshop. It can be aligned to curriculum and assessment. And its goal is twofold: improved teaching practice and improved student learning. How does instructional coaching work? Instructional coaches partner with teachers to help them improve teaching and learning and raise student outcomes. To do this, instructional coaches collaborate with teachers to get a clear picture of where their teaching is currently, identify goals, choose teaching strategies to meet the goals, monitor progress, and problem solve until the goals are met. Recent meta-analysis of research on instructional coaching shows that it has promising outcomes for the improvement of practice, and subsequent academic gains for students. Suggesting that it’s a worthy investment of time and effort. But, the benefits of coaching go far beyond supporting the teacher in just the classroom. When put in place, instructional coaching can also change school culture because improvement efforts are school-wide, not just made by individual teachers. It can also improve collaboration because professional growth opportunities are stressed by instructional coaches, and collaboration and building of successful relationships is encouraged within the educational community.